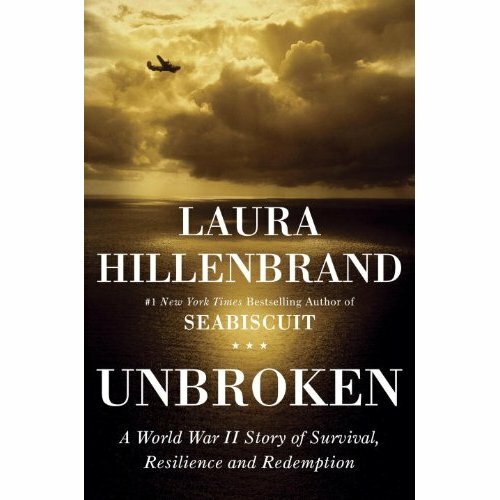 People are always asking me what my book club is reading and how we’ve managed to last so long. I put it down to mutual respect and sharing the same passion – reading, not to mention loving talking about books. It doesn’t matter whether they are intriguing, not so interesting, classics, historical, etc.. The main goal is to enjoy discussing books. We are quite a large group now about fifteen and we are some very passionate, opinionated women when we discuss books. Things wouldn’t be so interesting if that wasn’t the case. Really I wouldn’t have it any other way. We started with eight members and as the years have gone on more people have joined and some have left. There are about five of us left from the original group. 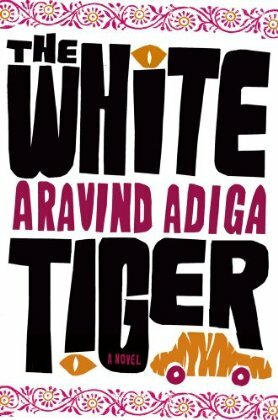 The next time we meet, April 14th, it will be to discuss The White Tiger. 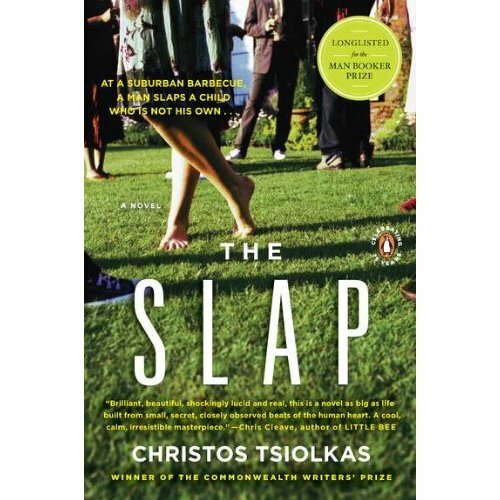 It was the 2008 Booker Prize winner. That always makes some members nervous. I’m assuming it’s going to be a challenge but that’s fine. I’m up for it! 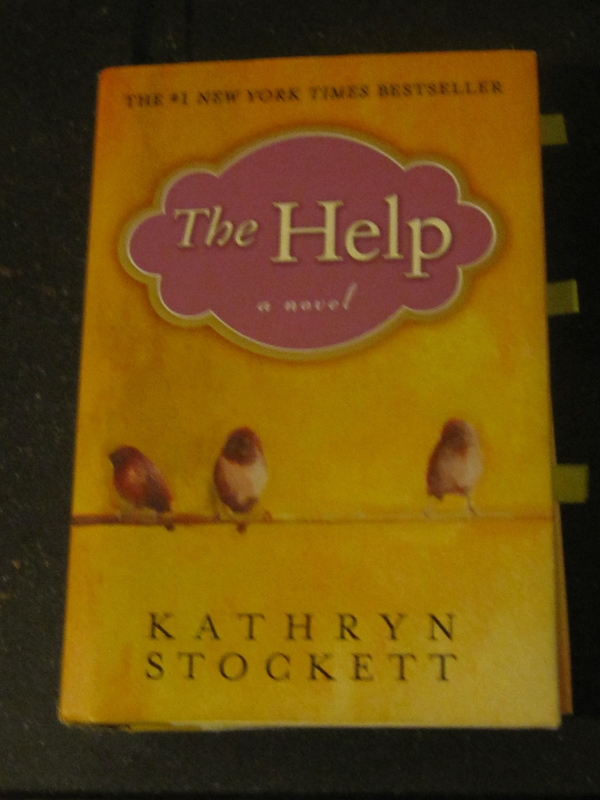 We’ve already read The Help, Sarah’s Key, The Terrible Privacy of Maxwell Sim, Hotel on the Corner of Bitter and Sweet, and The Slap. I’ve done posts on The Slap, Hotel on the Corner of Bitter and Sweet, and The Help. Check them out if you want to know what I thought. 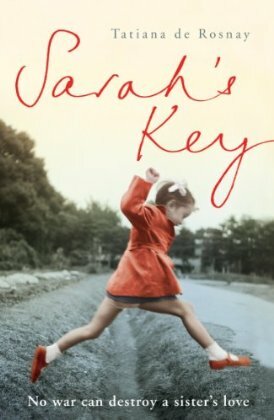 Sarah’s Key – 2 stars The first half was extremely interesting and very moving but the second half was boring, stereotypical, and badly written. It’s really a shame because she did such a good job on the first half of the story. 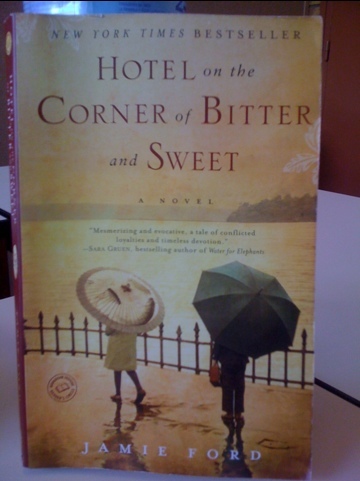 The Terrible Privacy of Maxwell Sim – 4 stars the beginning of this book depressed me to no end, but by the time I reached the middle of the book I started to find it more interesting and even more so after the book club discussion. It was a little disappointing that he didn’t explore more closely certain episodes but all in all it was a good read. It is Jonathan Coe after all. As for the rest of the books that we’ve read since 2005, here’s a long list and I’m sure I’ve forgotten a few. The list is extensive but they are all interesting and engaging in their own words. I’ll put a few of my favorites in bold. Who knows maybe you’ll find something you’d like to read, reread, or that you just plain forgot about. Bury My Heart at Wounded Knee – Dee Brown – Couldn’t finish this book. It was like a history text-book. Argh!!! It was like a giant sleeping pill to me, but it is one of the most exhaustive narratives recounting Native American life. Midnight’s Children – Salmon Rushdie – Couldn’t finish this book. I couldn’t figure out who was who. He kept changing the characters’ names. A little too pompous for my taste!